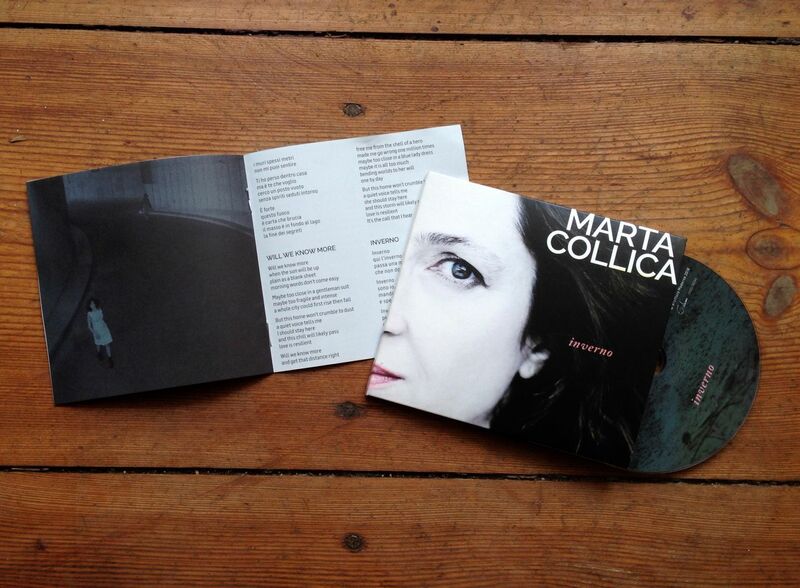 Marta Collica is an Italian songwriter, singer and multi-instrumentalist. 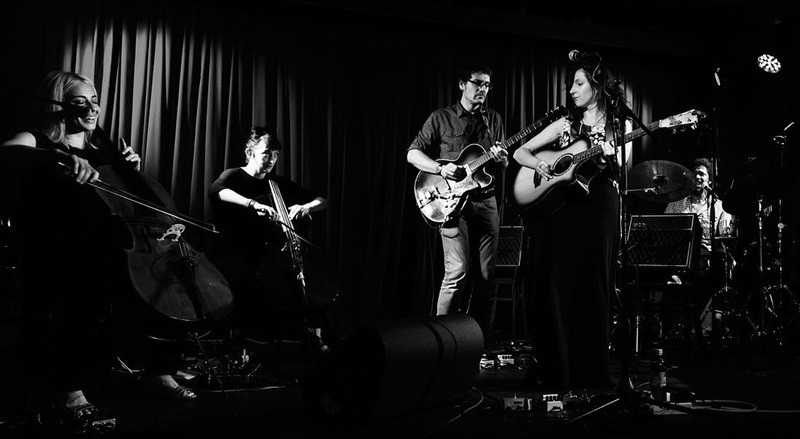 Marta&apos;s voice is unmistakeable - beautifully emotive, dark and dreamy with a smouldering intensity. Now based in Berlin, she is a key member of the John Parish Band (composer and producer for PJ Harvey, Eels, Tracy Chapman etc) and is also well know for her long term collaboration with Australian songwriter Hugo Race with their duo, Sepiatone and as one of the founding members of the international collective Songs with Other Strangers together with Cesare Basile, Hugo Race, John Parish, Manuel Agnelli, Stef Kamil Carlens Giorgia Poli Rodrigo D&apos;Erasmo and Steve Wynn. Marta plays guitar, keyboards and percussion with an original style that combines minimal arrangements - seemingly delicate but also distorted, with an undercurrent of psychedelia. Marta currently is presenting her third solo album Inverno (2017) which she co-produced with guitarist and composer Cam Butler. It was recorded over a period of two years in Berlin, Melbourne, Paris and Italy and adds to her long, rich history of recordings and collaborations: her two solo albums - About Everything (2009), Pretty and Unsafe (2007) released in Italy and Germany; three albums as duo Sepiatone, most recently Echoes On (2015); four albums with John Parish Band - Screenplay (2013), Plum (2007), Once Upon A Little Time (2005), Bird Dog Dante (2018); four albums with Hugo Race & The True Spirit; the Playing Carver album - a project inspired by the writings of Raymond Carver, written and recorded in Paris with Atlas Crocodile, Marc Chonier (Gaspard La Nuit) and John Parish, and last year&apos;s album Silent Town (2016), exploring borders between mediterranean world music and anglo songwriting, recorded with the italo-palestinian band Dounia. Songs with Other Strangers mini live and premiere of the rockumentary" "Songs with Other Strangers"
9 August Mens (FR) - Festival Mens Alors! Die klingt ein wenig wie eine Mischung aus Lisa Germano und Beth Gibbons, weist aber auch zu ihren Hauptarbeitgebern John Parish und Hugo Race. Erwähnen muss man´s schon: Marta Collica, Italienerin und Wahlberlinerin, ist Mitglied in der John Parish Band. Ja, PJ-Harvey Produzent Parish. Doch imGrunde ist das mäßig wichtig, denn den vor Leben vibrierenden Sound, den man mit diesem Namen verbindet, bekommt Collica auch selbst hin. 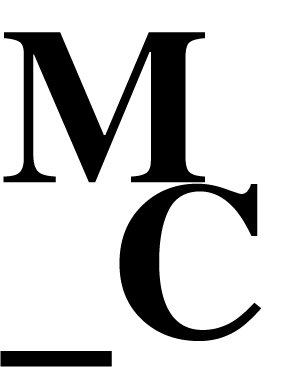 Sacht und unprätentiös, mit einer Noir Note, die nie nach Pose, sondern nach aufrichtiger Liebe zum Alleinsein bei Nacht klingt.